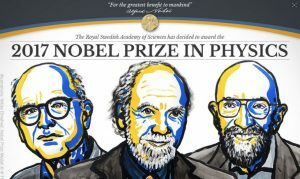 The Nobel Prize in Physics 2017 was awarded to Barry Barish and Kip S. Thorne, both of Caltech, and to Rainer Weiss of MIT, for their role in the discovery of gravitational waves and for having being promoters and founders of LIGO detectors (Laser Interferometer Gravitational-Wave Observatory), thanks to which the first measurement of gravitational waves was performed on 14th of September 2015, a century after their theoretical prediction by General Relativity of Albert Einstein. 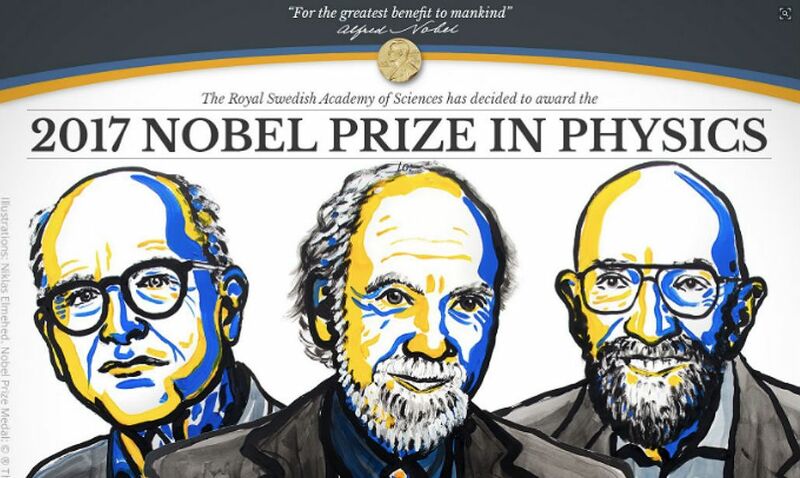 Our heartfelt congratulations to them and to VIRGO colleagues. In addition to participating in the initial phases of VIRGO construction, National Laboratory of Frascati played a pioneering role in this kind of research, hosting the first-generation antenna, Nautilus. This research has been the starting point for the development and construction of modern interferometers.